Drinks reception music presents some great music and video ideas for events. 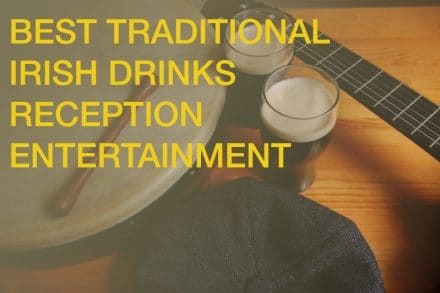 Here is a snapshot of some videos of Ireland’s best ideas for drinks reception music and interval acts for hire. Enhance the atmosphere of any room and set the tone for your event by calling us now on + 353 1 285 10 45.